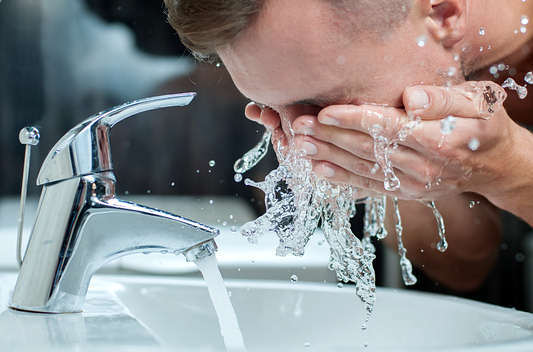 Many men still underestimate the importance of a good skin care routine during the colder months of the year. 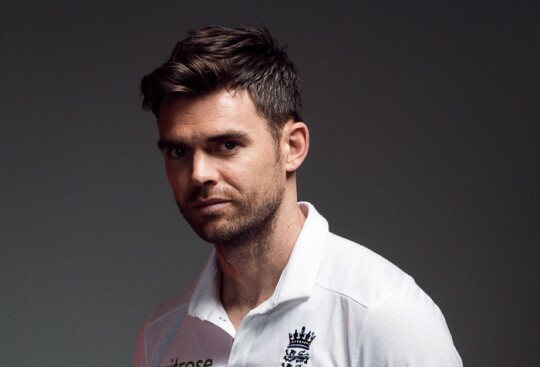 A good winter grooming routine is just as significant as a summer grooming routine. With the colder months fast approaching, you'll need to make some tweaks to your daily skin care routine in order to get the very best results for your facial skin. Bitter winds and icy conditions, together with constant exposure to central heating, can present potential hazards to your skin, leaving it extremely dry and irritable. 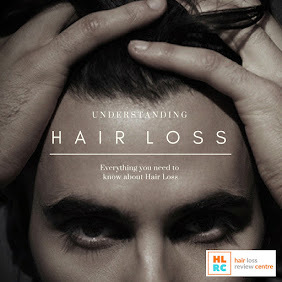 Severe conditions can also lead to premature ageing, if not treated on a daily basis. To make sure your skin is hydrated, protected and healthy, here are a few simple tips and product recommendations to get you through the rather chilly autumn and winter seasons. Washing your face should be an essential part of your daily skin care routine. We tend to sweat much less in the winter, which can cause a build up of impurities to be trapped deep in your pores. Find a good face wash that contains Vitamin B3 for ultimate protection, as well as Aloe Vera for its cooling and energising properties. 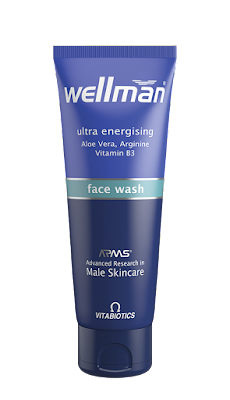 Formulated especially for men, Wellman® Face Wash helps cleanse and remove impurities trapped deep in your pores, to leave skin visibly refreshed and revitalised. With a unique blend of Vitamin B3 to help protect the skin barrier, combined with Aloe Vera for its cooling properties and to energise tired looking skin. Arginine controls moisture balance. Active ingredients: Arginine, Aloe Vera, Allantoin, Vitamin B3, Salicylic Acid, Betaine, Glycerin, D-Limonene. How to use: With its soft and soothing texture, you should really wash your face up to twice a day, particularly after wet shaving. Gently apply the face wash on your skin and rub in with plenty of water. Then rinse. 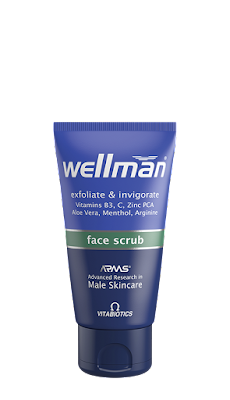 Where to purchase: Wellman® Face Wash is available in the UK from larger Boots stores. Alternatively you can order online from the official website here. As weather conditions change, so, too, should your skin care routine. Hydrating, protecting and moisturising your skin are key essential practices that should be integrated into your daily grooming routine. A good moisturiser with antioxidant vitamins A, C and E can nourish and protect the skin. With Shave Season upon us, moisturising is particularly non-negotiable for regular wet shavers. Formulated especially for men, Wellman® Daily Moisturiser hydrates and protects the skin with 12 hour moisturising and helps reduce the appearance of fine lines. Formulated on the basis of Advanced Research in Male Skincare (ARMS®) to smooth and strengthen the skin, leaving it feeling nourished and renewed. Active ingredients: A unique blend with antioxidant vitamins A, C and E to nourish and protect the skin. Arginine and Niacinamide smooth and strengthen the skin helping to keep dry skin soft and supple, whilst zinc PCA helps regulate excessive sebum production, a cause of oily skin. Cooling Aloe Vera helps soothe irritation, which is sometimes experienced with shaving. How to use: You should moisturise your face twice a day. Apply a small amount on your face and rub in gently using circular motions. Always moisturise after a wet shave. Where to purchase: Wellman® Moisturiser is available in the UK from larger Boots stores. 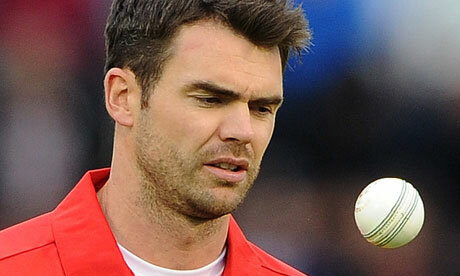 Alternatively you can order online from the official website here. Exfoliating your skin during all seasons should be a key practice in your grooming routine. Regular exfoliating rids the skin of excess dirt, helping keep the pores clean and fresh. To exfoliate effectively, get yourself a decent face scrub that contains Aloe Vera to smoothen the appearance of your facial skin, along with Zinc to combat oily skin. Exfoliating the skin also helps combat the ageing process. 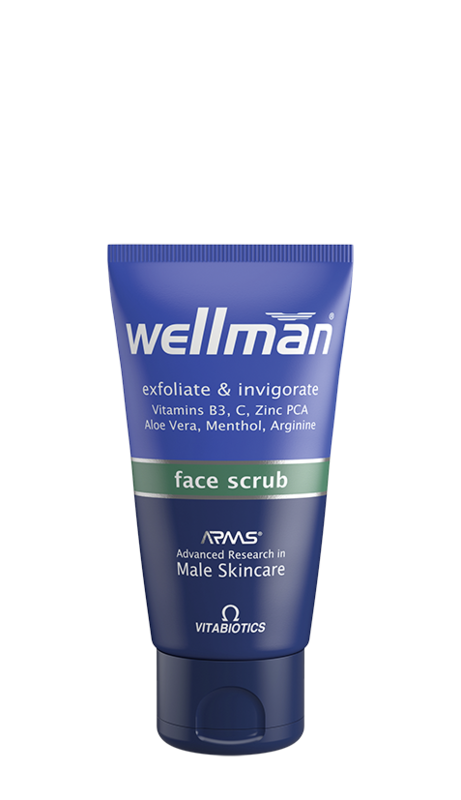 Wellman® Face Scrub is formulated especially for men to invigorate and gently exfoliate skin, revealing a smoother, more vibrant complexion. This face scrub contains a unique blend of Aloe Vera and Menthol to refresh the skin and help tighten pores for a smoother, more refined appearance. Zinc PCA helps combat oily skin, while arginine helps control moisture balance to keep skin looking supple and youthful. How to use: Due to the grains in these types of products, face scrubs should not be used daily. For best results, exfoliate your skin with a face scrub around two to three times a week. Exfoliate before shaving and moisturising. Just remember, when it comes to skin care, it really doesn't have to be a complicated process. All you need is the three key products mentioned above to get the very best out of your skin. Spending as little as five minutes a day cleansing, exfoliating and moisturising will help improve the complexion, tone and appearance of your facial skin. 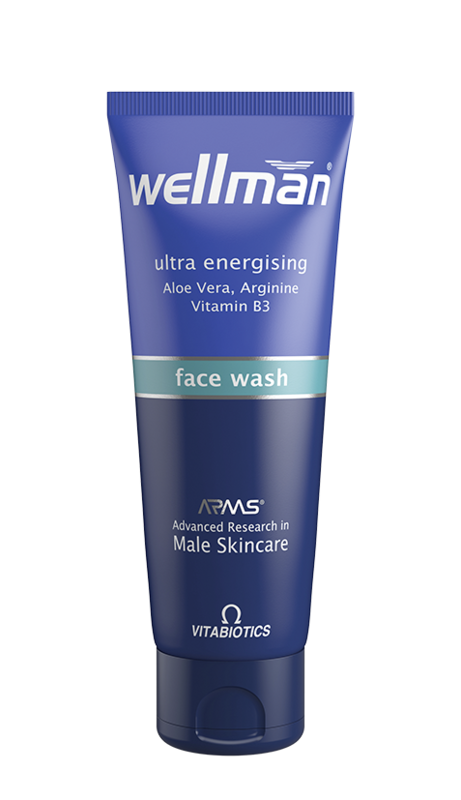 "Refreshes, energises and protects my skin"
Are you interested in trying the popular Wellman grooming range? 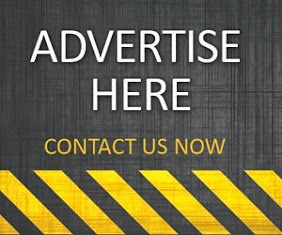 Wellman® skin care products can be purchased in Boots stores or from their official website.